While most companies focus on Sustaining Innovation (making existing products better), really successful companies branch into Disruptive Innovation and create new products or make existing products available to those who don't have access to them. It seems like a win-win situation since the only competition to disruptive innovation is non-consumption; when the product is something like green energy provided to developing nations, this is unquestionably a good thing for the consumer and for the provider. However, as our guest Clayton Christensen warns, these innovations take years to germinate. Businesses who wait until they are in the red to start thinking about Disruptive Innovation are already too late. No matter how your company is faring, it's never too soon to think about your disruptive innovation. 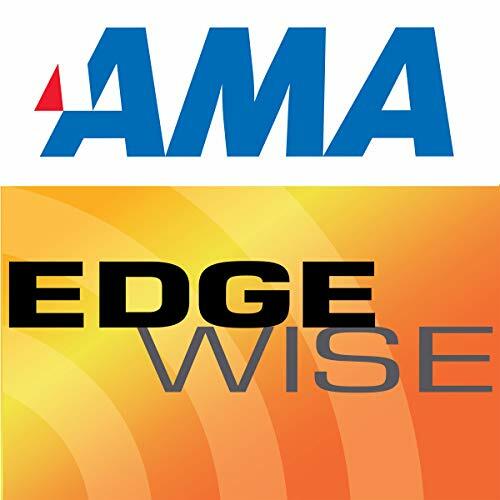 AMA is a world-class leadership development provider in more than 40 countries worldwide. Our training is internationally recognized by nine professional associations and the majority of the Fortune 500 companies.